Discover the world of VFX artists, where photogrammetry is an important tool and a part of the 3D modelling workflow. 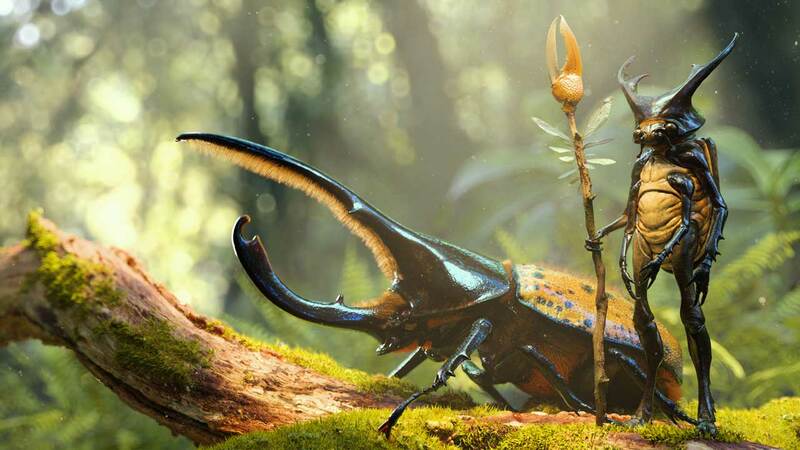 In this article, Paul Braddock, as a professional VFX artist, shares with us some of his greatest tips and know-how. 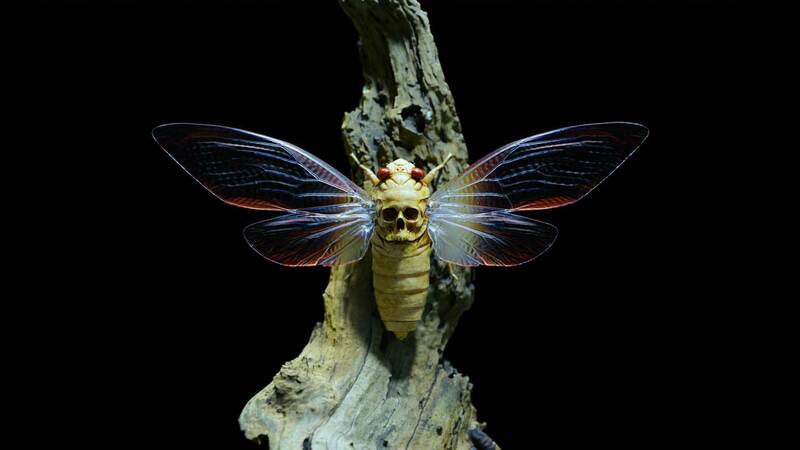 In his personal work, Paul makes creatures that enable us to enter the world of our imagination and see where these little beetles live, how they fight with their enemies, or are simply mysterious as Megapomponia Mortem Caput, a cicada with a skull on its back. Get inspired and read about the useful tips in the following interview with Paul. Your artwork is really creative, where do you usually take your inspiration from? It is clear that in your work, nature is a great source of inspiration. 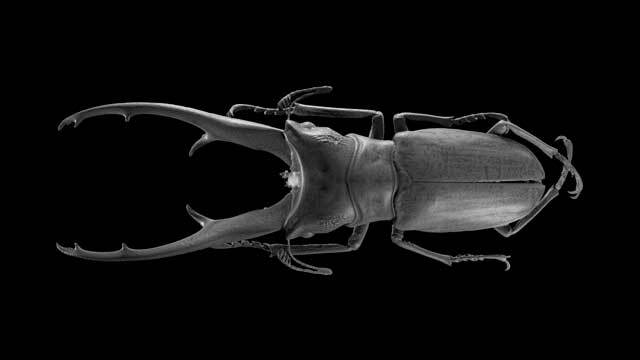 Why have you decided to focus your personal work on beetles? How exactly do you use RealityCapture software in the process? There are few more pieces of photogrammetry software on the market, what were the key factors that made you decide to use RealityCapture? How does your typical workflow usually look like? 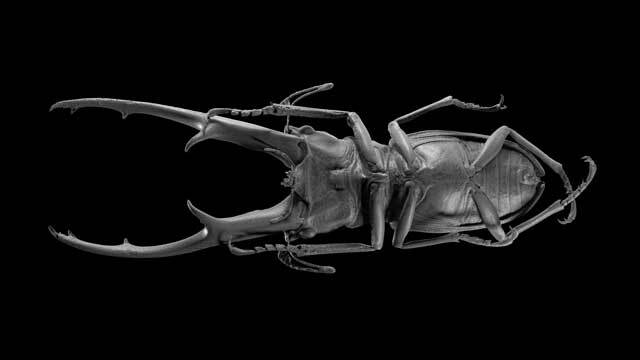 “My workflow involves prepping the specimen as much as possible to reduce specular shine and highlights. I use a polarising filter and polarise my lights, too. I use a Cognisys StackShot macro rail and Cognisys motorised turntable for capture, and process my focus stacking with Helicon Focus. Paul Braddock has been a VFX professional for over 15 years, specializing in digital sculpting, design, and asset creation. His passion is producing his own personal work, incorporating 3D printing, photography, and other media.